In partnership with the Environmental Protection Authority (EPA), Birkenhead Point have implemented new Recycling stations throughout the centre. Birkenhead Point is committed to providing best practice environmental waste management systems to ensure we protect our environment through avoidance of waste and achievement of maximum resource recovery. In conjunction with EPA NSW, the centre conducted a comprehensive survey to help improve our signage and bin systems in the centre. Our recycling target for FY18 is to ensure a minimum of 75% diversion from landfill. This means that we endeavour to recycle at least 75% of waste from the centre’s rubbish. Recycling at home has been part of everyday life for many years. Now recycling is an accepted and expected practice in shared public places. To achieve our targets we also need our customers support. 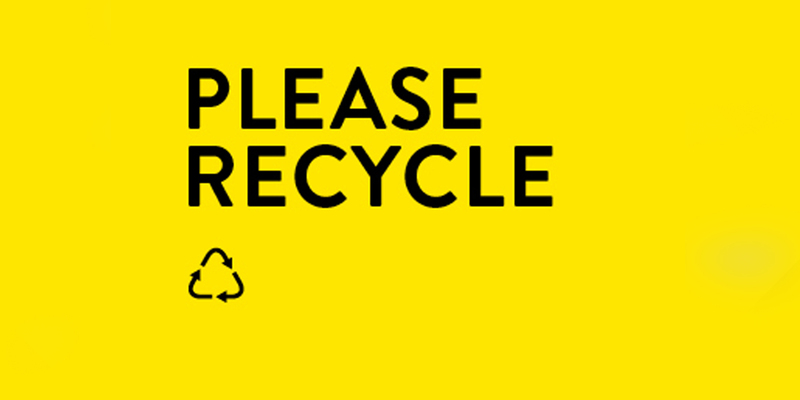 Please remember to take extra care to avoid waste in the first instance where possible, but also recycle everything you can. You can do this by separating waste and recycling into separate bins. We appreciate your cooperation and support in helping to build a more sustainable future for all of us.